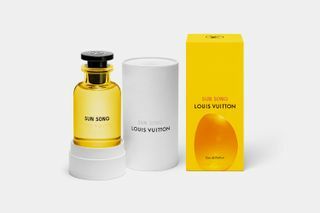 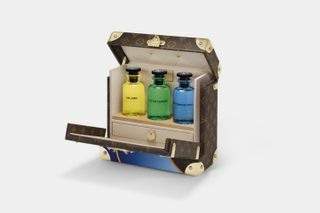 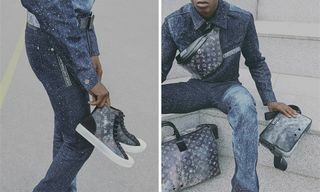 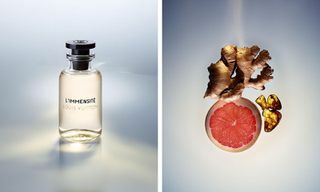 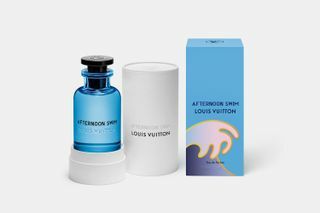 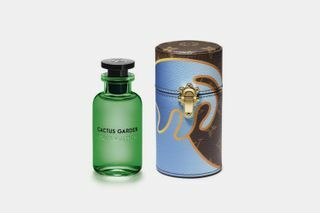 Louis Vuitton unveils its first-ever unisex fragrance collection, Louis Vuitton Les Colognes, which consists of three special scents that have been created by renowned French perfumer, Jacques Cavalier Belletrud. 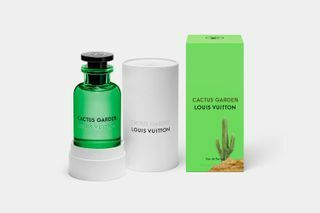 Featuring the “Sun Song,” “Cactus Garden” and “Afternoon Swim,” the three fragrances incorporate rare and natural raw materials, including hints of flowers and fruits, which the brand calls “that embody the cool and effortless spirit of California,” while also encapsulating the “sun, sky, gardens and sea” in each of the distinct scents. 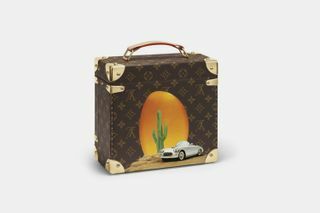 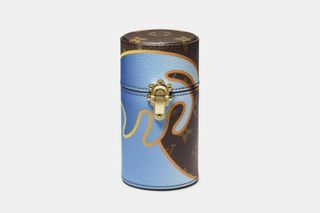 Alex Israel’s artwork is also prominently displayed on a special fragrance travel case which is available in both individual size and an exclusive trunk case that fits all three. 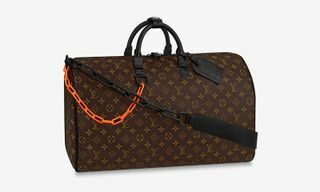 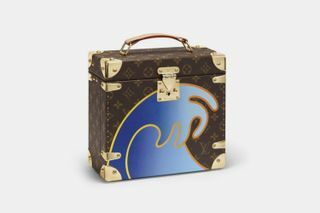 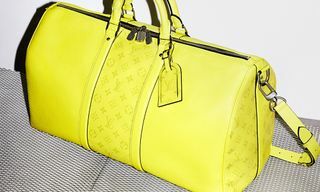 Availability at Louis Vuitton stores and online begins April 4.